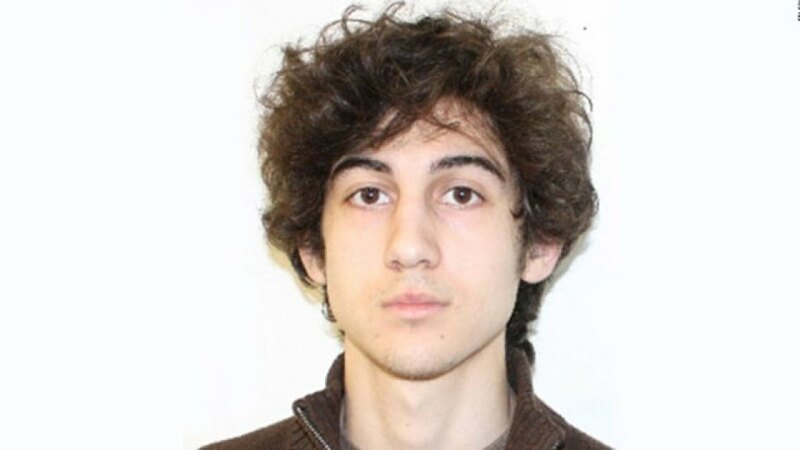 Attorneys for Boston Marathon bombing suspect Dzhokhar Tsarnaev on Monday denied as "false" and "preposterous" an allegation that defense team members posed as FBI employees while investigating the case in Russia. Tsarnaev, 21, has pleaded not guilty to participating with his now-deceased brother Tamerlan in the 2013 bombings that killed three people and injured about 260 others. He could face the death penalty. He is a naturalized U.S. citizen who came to the Boston area with his family more than a decade ago. His parents have returned to Russia. Prosecutors said the allegation came in an official communication from the Russian government, which expelled the three individuals. Prosecutors cited it in a court filing Friday opposing a defense request to delay Tsarnaev's Nov. 3 trial, saying the preparation work load cited by the defense is largely self-inflicted. Defense attorneys said that by repeating "reckless allegations" prosecutors are likely making it more difficult for them to prepare on time. They pleaded again for a delay. "More time is needed to ensure basic fairness to the accused. It is also needed to service society's best interest in the fullest possible accounting of what happened in Boston during the week of April 15, 2013, and why it happened," the lawyers said.